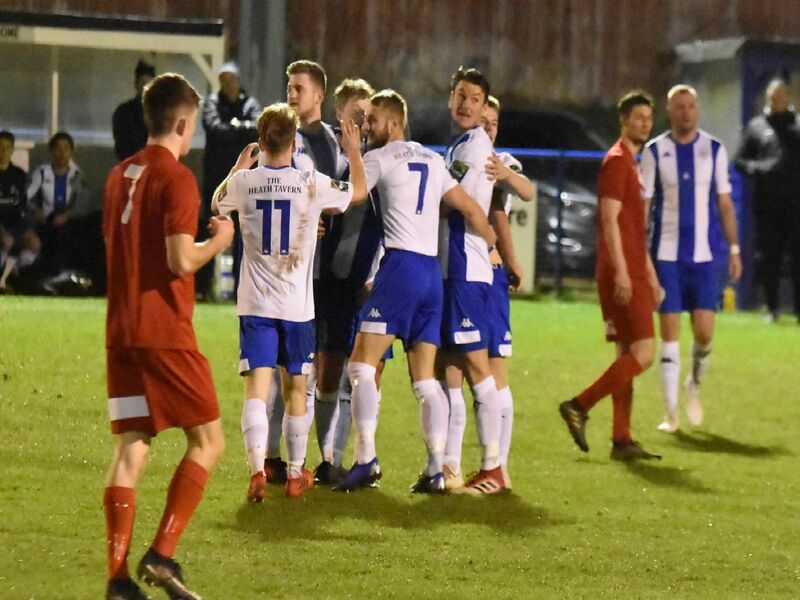 Haywards Heath Town progressed to the semi-finals of the Sussex Senior Cup on Tuesday after beating East Preston 3-1. Sean Roddy on the ball. Callum Saunders shows off his tricks. Max Miller takes on a defender. Callum Saunders bears down on goal.